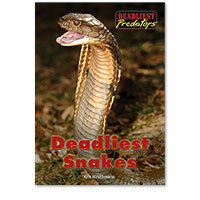 Deadly snakes abound in the world. They rely on sight, sound, speed, and venom to capture and kill their prey. 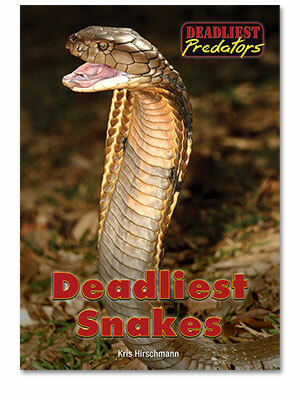 Six deadly snakes, including the black mamba and king cobra, are profiled.